The founder and largest shareholder of a drug company has been arrested and charged with bribing doctors to overprescribe an opioid painkiller. John N. Kapoor, 74, of Phoenix, Ariz., was arraigned in federal court in Phoenix Thursday. He had been executive chairman of Insys Therapeutics, a company he founded in 1990, until January of this year. Six other former executives of the company have also been indicted. The drug at the center of the case is known as "Subsys," a spray version of the painkiller Fentanyl, which is intended to treat cancer patients suffering intense pain. In exchange for bribes and kickbacks from Insys, doctors wrote large numbers of prescriptions for the patients, most of whom were not diagnosed with cancer, according to the U.S. attorney's office in Boston, which brought the case. 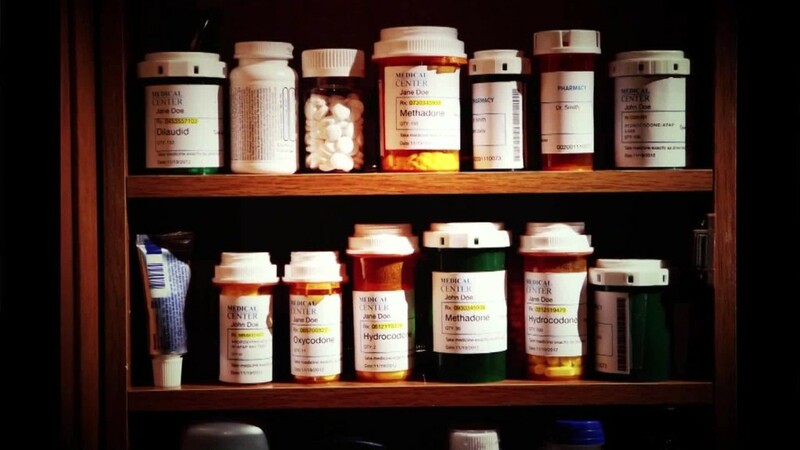 The drug first debuted in 2012. "In the midst of a nationwide opioid epidemic that has reached crisis proportions, Kapoor and his company stand accused of bribing doctors to overprescribe a potent opioid and committing fraud on insurance companies solely for profit," said Acting United States Attorney William D. Weinreb. "Today's arrest and charges reflect our ongoing efforts to attack the opioid crisis from all angles. We must hold the industry and its leadership accountable - just as we would the cartels or a street-level drug dealer." 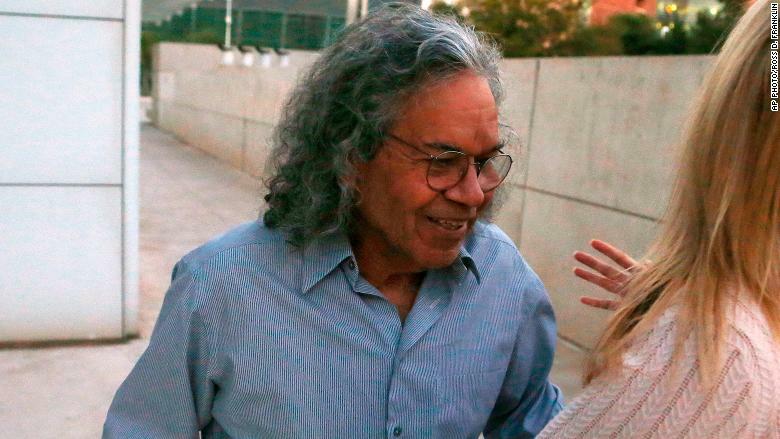 Insys Therapeutics founder John Kapoor leaves U.S. District Court in Phoenix Thursday after being arrested earlier, charged with bribing doctors to overprescribe an opioid painkiller. The arrest and charges against Kapoor came the same day that President Donald Trump declared the opioid epidemic a national public health emergency. The law firm representing Kapoor did not respond to requests for comment late Thursday. Kapoor was released on a $1 million cash bail and with a GPS monitor to restrict his movements. He is due to enter a plea in court in Boston next month. A spokesman for Insys declined to comment early Friday. Kapoor owns or controls 60% of the company's stock, worth more than $240 million based on Thursday's closing price. The stock fell 22% in trading Thursday before Nasdaq halted trading to request additional information from the company late in the day. Trading had not resumed by midday Friday. Kapoor faces charges conspiracy to violate the federal anti-kickback laws as well as with RICO violations that are often used to bring charges against mobsters.